Welcome to the Simplified HomeCare Client Services secure website. We will be adding tools and resources throughout 2012 to help you make the most of your homecare arrangement, from professional and administrative services, to professional development and community support for your caregiver. 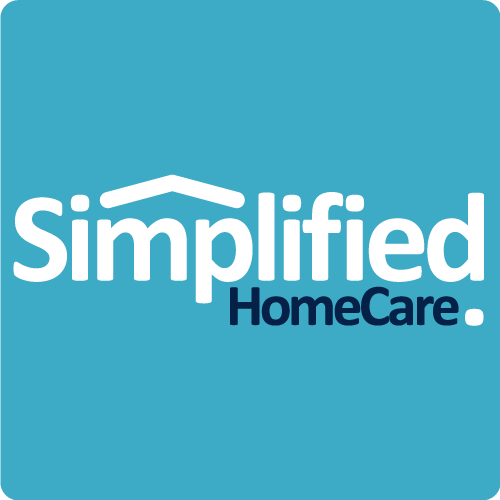 Can Simplified HomeCare do everything for me? Yes! We can create your payroll account with Canada Revenue Agency, and administer your bi-weekly or semi-monthly payroll, plus end of year T4s. Do I need to be an existing Simplified HomeCare client to use your payroll service? No! If you or someone you know can benefit from our Payroll Services, but you didn't use Simplified HomeCare for your caregiver recruitment, we'll still provide you our Payroll Service! I have more than one employee - do I get a price break? Yes - your first employee is $50/month, and each additional employee is just $10/month..
* For bi-weekly and semi-monthly pay periods. Includes pay period adjustments and annual T4. One-time set-up fee applies.